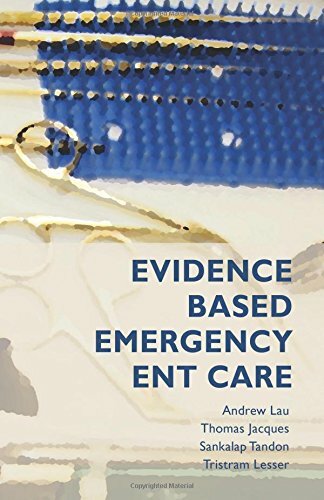 This useful and portable book concisely summarises the evidence behind the management of many common ENT emergencies. It is written by the editorial team behind this website. All proceeds go towards ENT education and help to keep this website free. A book of succinct revision notes and viva questions and answers. Designed to be used like flashcards. Written by successful candidates, including the 2015 gold medallist.